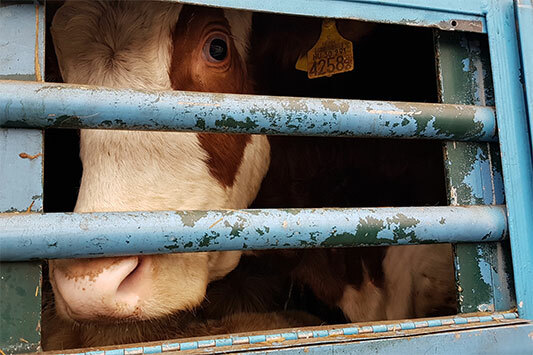 27-01-2019 Animal Transports EU Live Exports Created by Animals' Angels e. V.
Animals' Angels is in Romania and observes the loading of sheep at the port of Midia. From there the animals are shipped to Libya, Saudi Arabia, Jordan, Israel and Lebanon. But why are the animals taken to Libya to be killed? Rumour has it that Romanian sheep are much cheaper than local shepherds - which is why this business has established itself. 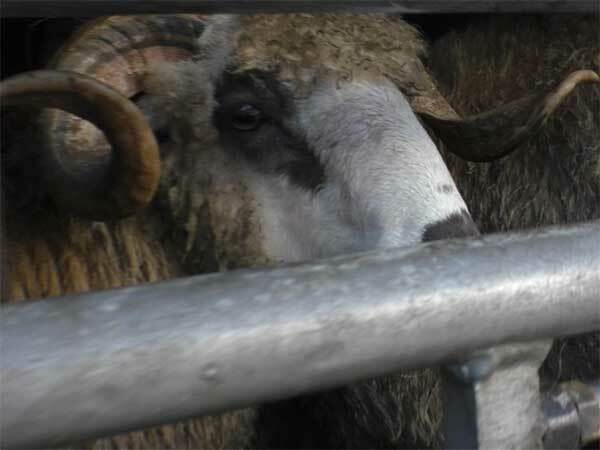 Within a few hours we see ten animal transports with about 3,000 sheep entering the port. Before that, they are transported for a short quarantine period to a collection point approved for export. We drive there and observe the loads on the transporters and the conditions during the 1-hour transport to the port. After an entire day of continuous loading, the ship finally leaves the port at night - with almost 10,000 sheep on board. In about five days the ship will reach Libya. The sheep will then be reloaded onto transporters and taken to markets and collection points. From there they are sold to local slaughterers. Animals' Angels could only observe the transport conditions of the sheep to the port of departure. The conditions to which the sheep will be exposed until their arrival at their destination in Libya remain a mystery. Not only for Animals´ Angels, but also for the Romanian authorities. Because they receive no feedback about the arrival of the animals. 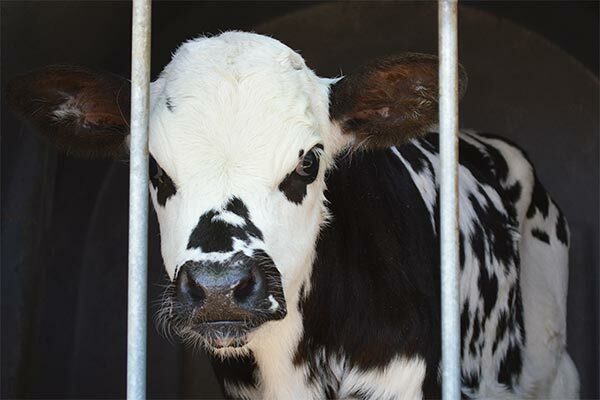 The European Court of Justice has clarified this in its judgment in Case C-424/2013: For animals from the EU, the animal welfare requirements laid down in Regulation 1/2005 must be guaranteed up to the place of destination, regardless of whether it is inside or outside the European Union. 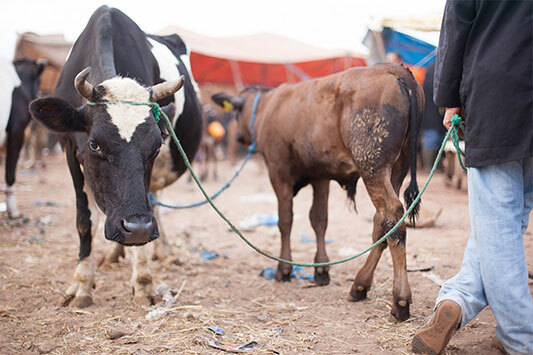 Nevertheless, the European ministries conclude agreements for trade in live animals - without being able to ensure the conditions under which the animals arrive at their destination. Animals´ Angels will confront the Romanian authorities with this contradiction.